Looking for a creative way to pray for the priests in your life? Pray the first decade for the priest who baptized you, the second decade for the priest who gave you First Communion, the third for the priest or bishop who confirmed you, the fourth for the priest who witnessed your marriage or religious vows, (or the bishop who ordained you), and the fifth for the priest who will anoint you before death. This four-fold brochure offers inspiring reflections on the Luminous Mysteries. 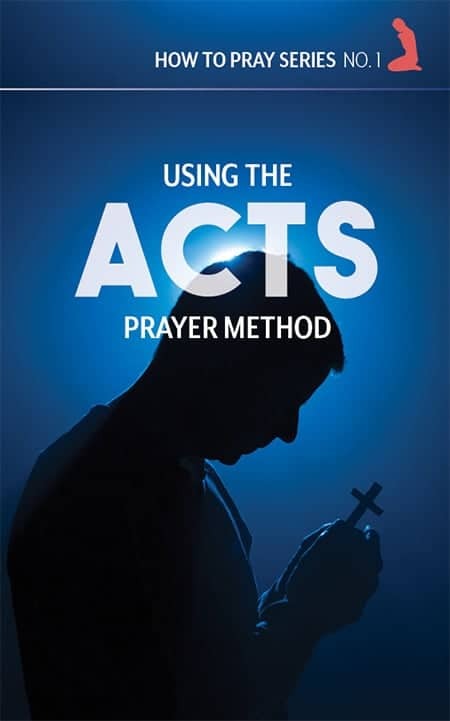 Each mystery corresponds to a particular vocation, helping participants prayerfully intercede for priests, religious, deacons, married people, and those discerning. Also includes an explanation for why to pray the rosary for vocations. Written by popular Catholic author Paul Thigpen. Asking Mary to reveal her Son’s will for your life is a tried-and-true discernment practice. Want to help someone who is discerning? Consider gifting the Discernment Rosary, either for men or women, which comes with short vocation-related meditations on all 20 mysteries.